Camping with Ham Radio - Camping with Ham Radio is fun, but twice as complicated as just camping. There are two lists of things not to forget, the camping stuff and the radio stuff. Quartzfest - A gathering of Amateur Radio Operators in RV's near Quartzsite Arizona. 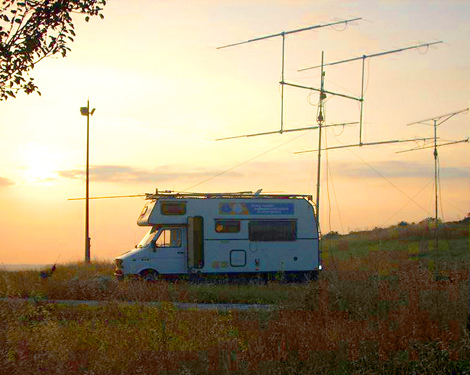 Search only in "Ham Radio RV"